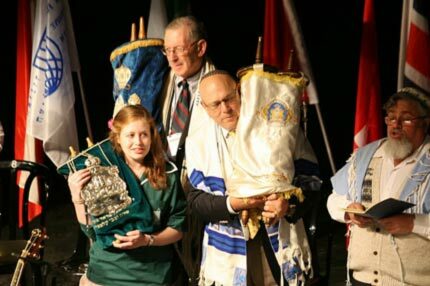 The World Union For Progressive Judaism (WUPJ) will be holding its 36th biennial international convention, Connections 2013, in Jerusalem in May 2013.
developing Jewish communal and youth leadership and advancing social justice. each other and help shape the future of their movements. ceremonies, a Tamar conference and Netzer presence, and the most inspiring Shabbat in the world â€“ all this while allowing opportunities to connect and exchange ideas with one another! The Inclusive Synagogue: How open can our tent afford to be?